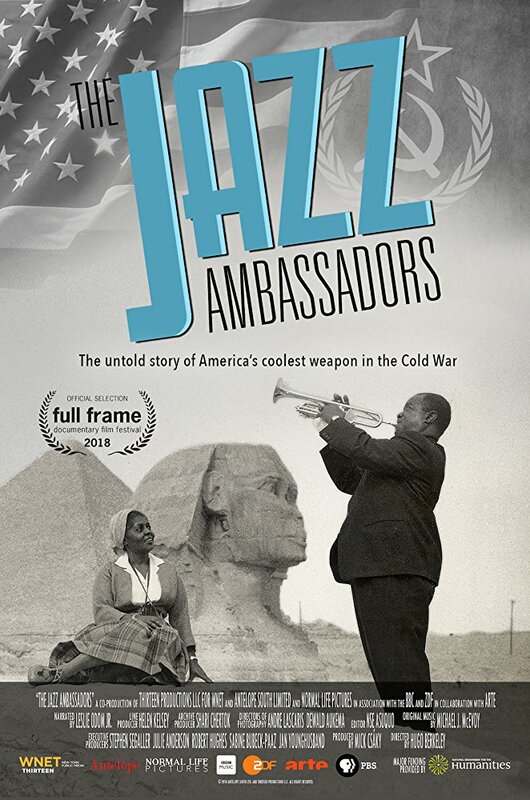 Next Friday, May 4, at 9pm BBC4 is showing The Jazz Ambassadors, a film describing how America sent jazz musicians to Africa and Asia as a cultural tool in the Cold War. Check out Sebastian Scotney’s interview with director Hugo Berkeley on LondonJazzNews. PS: Over to you Mr. Trump.